TRITEC Americas serves as a project developer, financier, owner and operator for large photovoltaic plants. For over 30 years, TRITEC has specialized in the generation of renewable energy from photovoltaic systems. TRITEC Americas provides full turn-key services for its projects and handles all operations, maintenance and asset management. Controlling business costs can be a challenge. Solar puts dollars back in your budget from day one. Let TRITEC Americas be your clean, renewable energy provider and make the decision to start saving on your electricity costs today. TRITEC Americas is a leading provider of solar PV project financing and development services for the commercial and industrial solar market. TRITEC Americas has developed and financed over 64MW of C&I solar projects with an enterprise value exceeding $200MM. In 2015, TRITEC Americas was selected as the exclusive solar finance provider for the San Diego County Archdiocese. 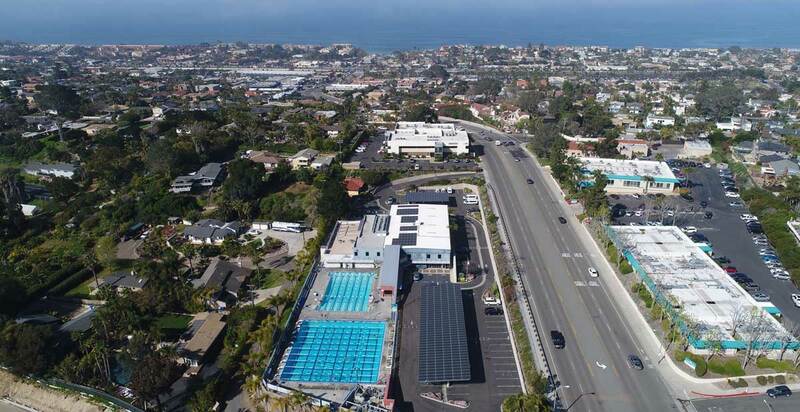 The program with the San Diego Diocese aims to outfit the organization’s 140+ properties with solar by the end of 2019. 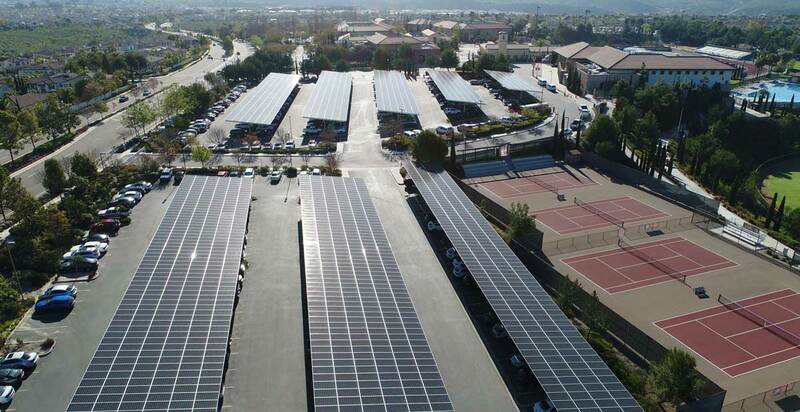 In addition to the San Diego Diocese channel, TRITEC Americas also serves public school districts, all denominations of houses of worship, irrigation districts, social and civic organizations, and many other not for profit industry types through its 2018 PowerNow™ Solar for Non-Profits Program. 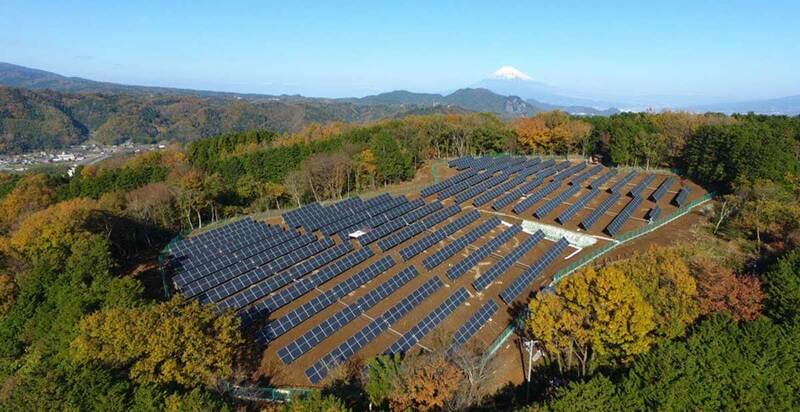 TRITEC has developed a project pipeline of over 250MW of C&I projects that includes businesses, manufacturing facilities, entertainment properties as well as government and municipal projects. With the recent extension of the Investment Tax Credit until December 2021, TRITEC Americas is uniquely positioned to leverage its expertise and channel relationships to continue its significant growth and market leadership. In 2015 the ITC was extended through 2021 providing an extended window to reap lucrative returns and be positioned in the forefront as the company that will continue to deliver strong returns due to proprietary process and project efficiency, coupled with continued falling module costs as well as soft costs. The political climate being what it is, some utilities may take a further protectionist view of their profits and make unfavorable changes for businesses and third party ownership, so the time to act is now. TRITEC Americas’ strong relationships with the top tier panel and inverter manufacturers drives down our system costs, allowing our customers to maximize their utility savings with solar. TRITEC Americas’ dynamic origination and project management platform coupled with our PowerNow financing solutions allows us to provide green, renewable energy to you in the most cost effective manner possible.